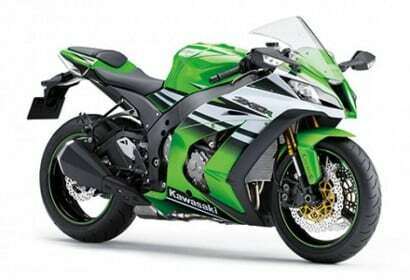 This significant step forward, in both looks and feel, transforms the Z1000 into the market’s most radical Supernaked. 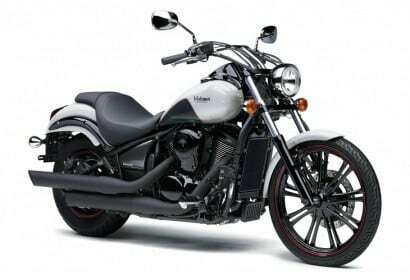 Its appearance and performance can be expressed by the word sugomi – imposing and inspiring awe. A key visual component is the headlamp cowl which was positioned as low as possible, extending the line running down from the top of the tank to create the image of a crouching predator’s muscular shoulders and dropped head. 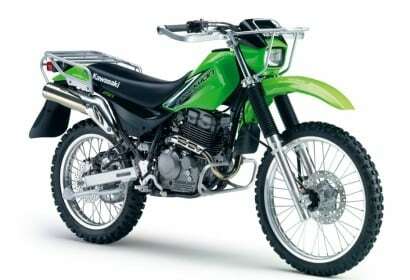 The condensed, dynamic form is reinforced by all-new bodywork that fits much closer to the engine and frame. As before mass is concentrated at the front, with the light tail cowl a mere wisp, as if drawn with the flick of a pen. 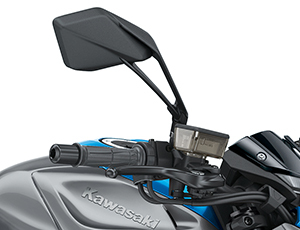 This is first time for Kawasaki to use the reflector-less LED headlamp design. 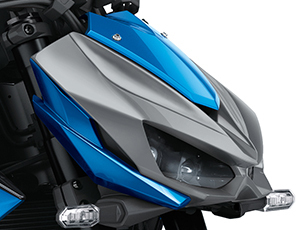 Using LED lamps allows the design to be thin, the shape contributing to the more intense glare of the Z1000’s face, and the reflector-less design further enhances its predatory appearance. 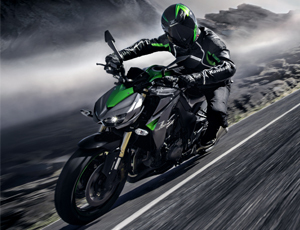 The bodywork of the Z1000 creates a lean image it compared to its predecessor. 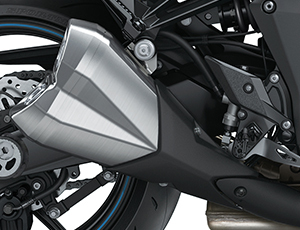 The design trims bulk and unnecessary design flourishes to highlight the functionality of the bike’s parts. 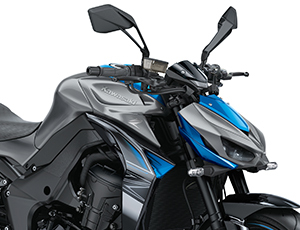 Special mirrors have a sharp design that contributes to the aggressive image. Die-cast mirror stays contribute to a less plastic, higher quality feel of the cockpit. 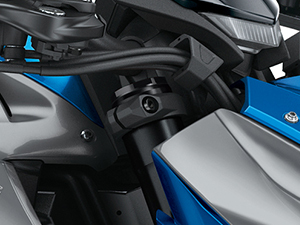 The Z1000’s front seat features a “Z” pattern seat cover material, adding a high-quality touch. Rear seat shape is integrated into that of the front seat. 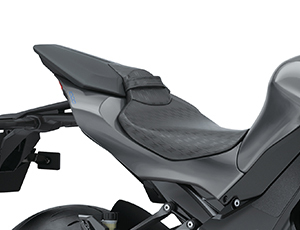 The compact pillion pad was designed to have the appearance of a single-seat cover, adding to the sporty look of the compact tail section. 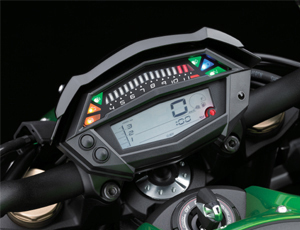 The Z1000’s compact instrument cluster is mounted directly to the handlebar, which added to design freedom and helped realise the compact headlamp cowl. 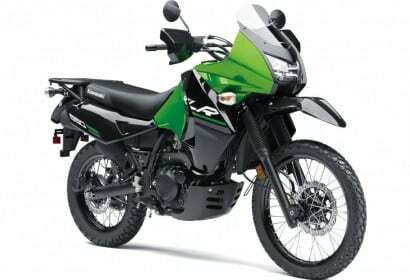 Its low position creates an unobstructed view of the road ahead. 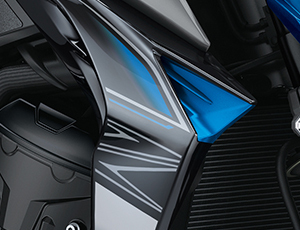 The futuristic design of the LED tachometer and LCD screen reflects the sport potential of the new Z. 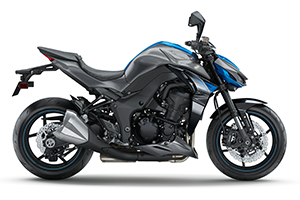 It is important to note that the Z1000’s direct response and awesome riding exhilaration do not come at the cost of manageability. 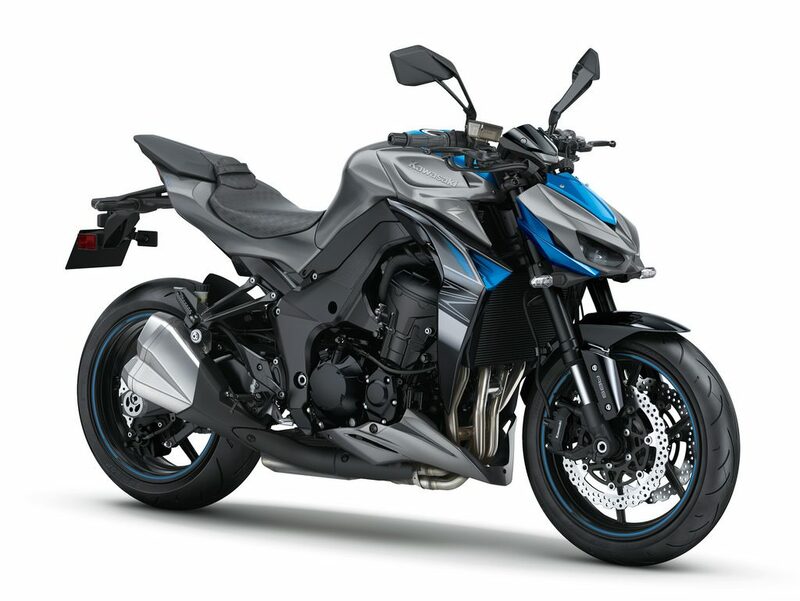 Contrary to its aggressive appearance, the Z1000 is accommodating and enables riders of various skill levels to experience its highly stimulating engine and chassis performance. 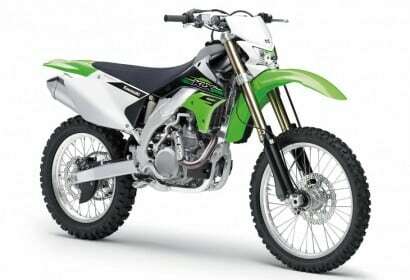 Engine tuning focused on the feeling the rider gets when opening the throttle. 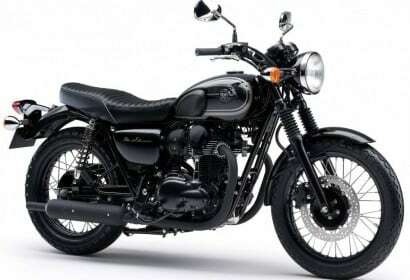 The strong torque feeling and mid-range hit of the previous model remains, but changes made to the engine and ECU settings result in a more direct throttle response. Combined with the shorter gearing, acceleration feels noticeably stronger. 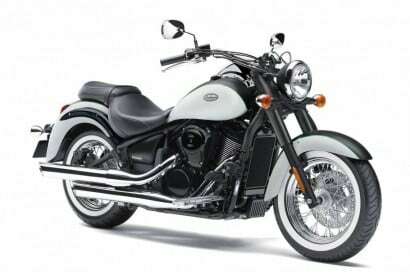 Liquid-cooled, DOHC, 16-valve 1,043 cm³ In-line Four offers impressive power (104.5 kW (142 PS)) and strong torque. 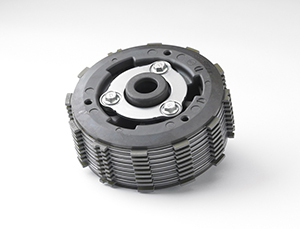 Assist & Slipper Clutch was developed based on feedback from racing activities. 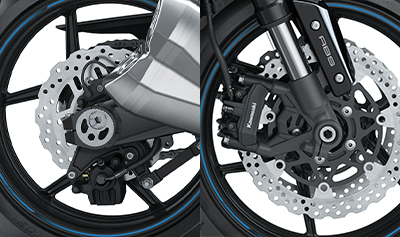 The clutch uses two types of cams (an assist cam and a slipper cam), offering two new functions not available on the standard clutch of the previous model. 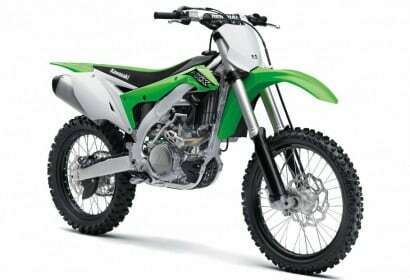 When the engine is operating at normal rpm the assist cam functions as a self-servo mechanism, pulling the clutch hub and operating plate together to compress the clutch plates. 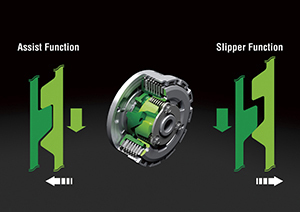 This allows the total clutch spring load to be reduced, resulting in a lighter clutch lever pull when operating the clutch. 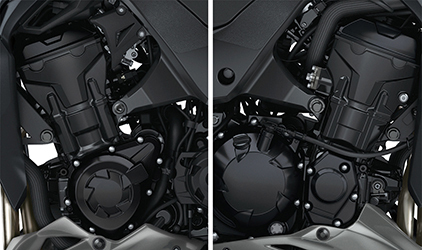 Fewer (3, vs 5 on the previous model) clutch springs translate to a 30% lighter clutch lever feel. Power delivery is quite linear, but the engine spins up noticeably faster from about 7,000 rpm onwards. 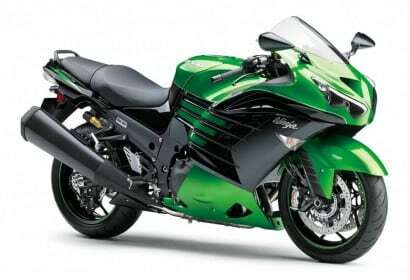 Silky smooth response at all rpm ensures excellent driveability. The highly rigid aluminium frame features a high degree of mass centralisation, creating a balance between sharp turning and firm handling. 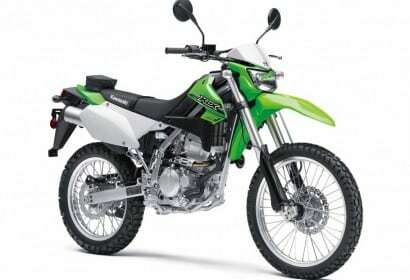 Aluminium twin-tube frame design features frame beams that go over engine, allowing a narrow construction between the rider’s knees. 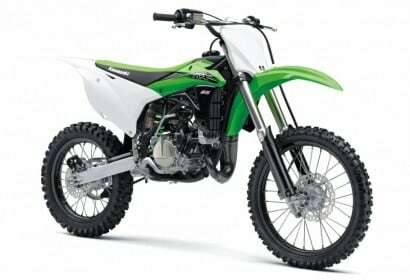 Lightweight and highly rigid, the frame uses the engine as a stressed member. The frame offers a firm, planted feeling, good stability and light, nimble turning. 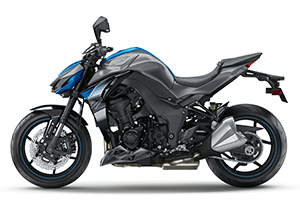 The exhaust system, horizontal back-link rear suspension and the use of downdraft throttle bodies are the greatest contributors to mass centralisation. 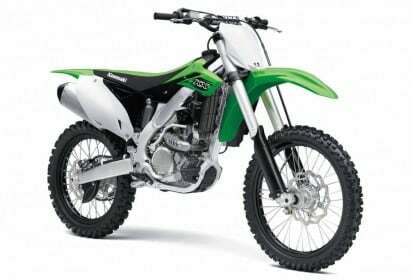 The horizontal back-link rear suspension arrangement frees up space taken up by the Uni-Trak suspension lower linkage, enabling a larger pre-chamber and allows the use of shorter mufflers to contribute to mass centralisation. The result is light, sharp handling. Revised front fork settings deliver suppler action. 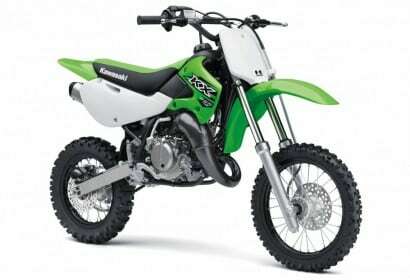 Aggressive riding feel is maintained, while the significantly improved shock absorption offers increased ride comfort. The settings also contribute to lighter, natural handling. 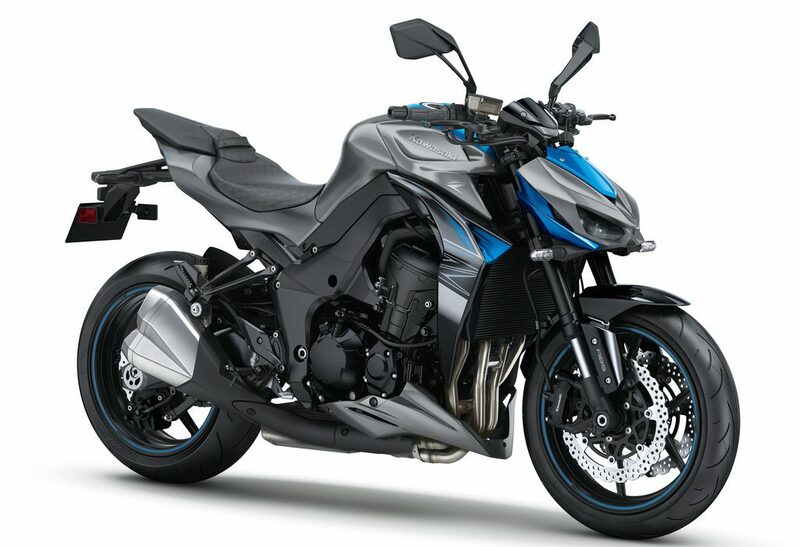 The Z1000 features Tokico monobloc calipers and larger 310 mm front petal discs. 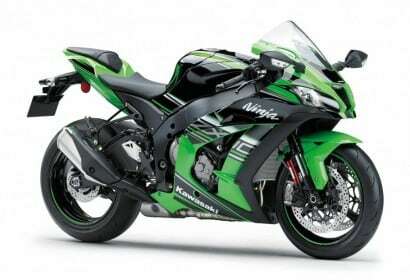 Achieving the Z1000 braking characteristics required a redefinition of what Kawasaki’s “ideal” braking for a Super-Naked was to be. 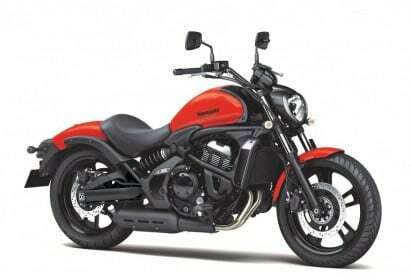 Revised rear brake pad material and optimised return spring offer improved control and increased overall performance.